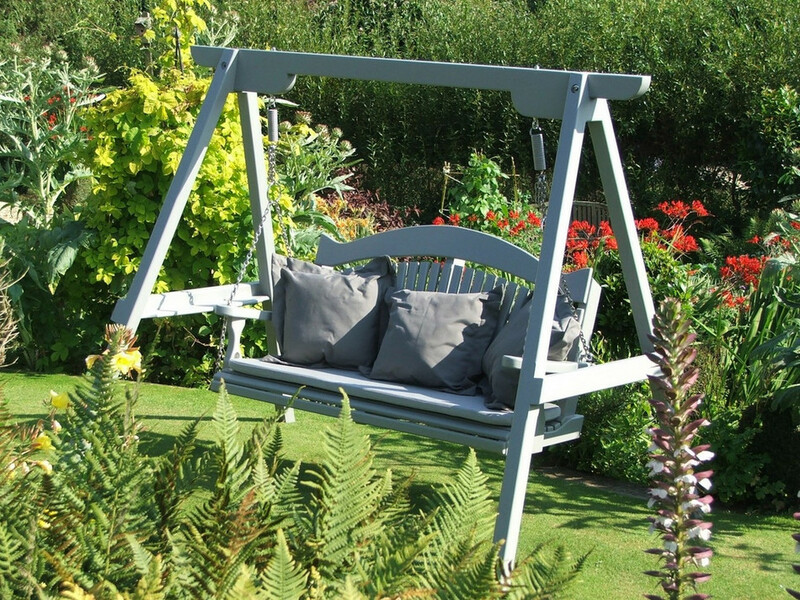 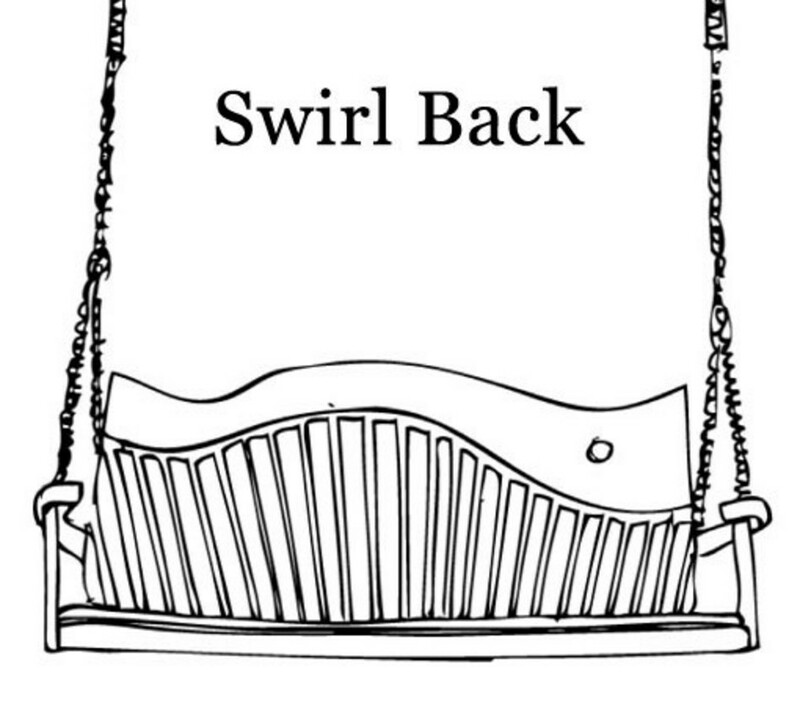 Influenced by the need for pleasing ergonomics, the Harmony Swing Seat in Painted Pine features a classic design that reflects the desire for painted furniture in the garden. 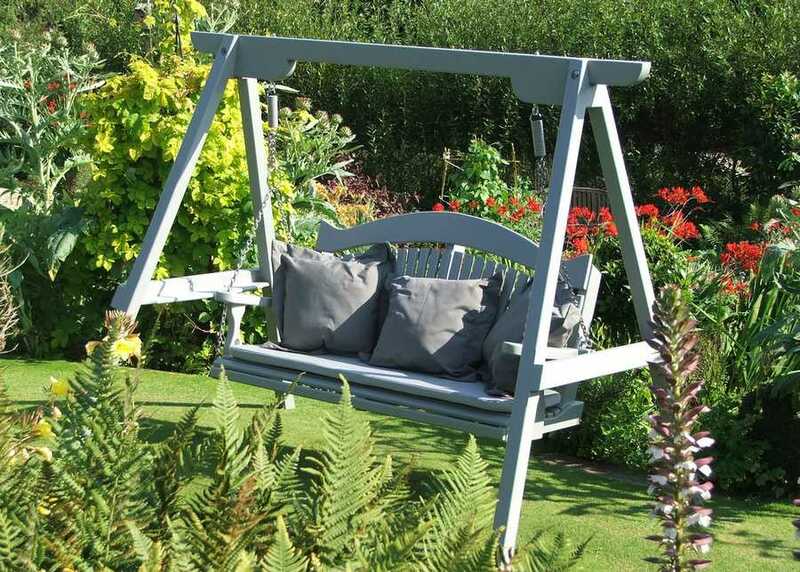 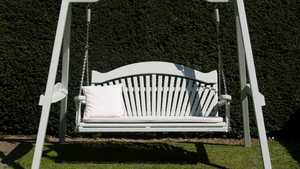 More and more we are seeing painted garden furniture in a variety of colour schemes. 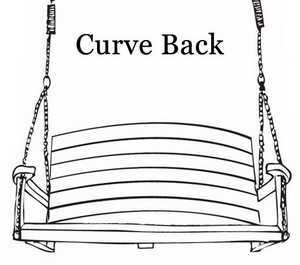 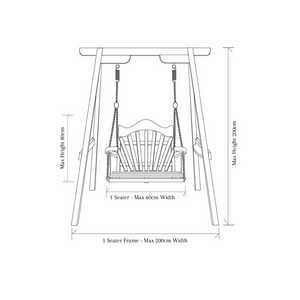 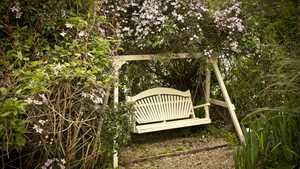 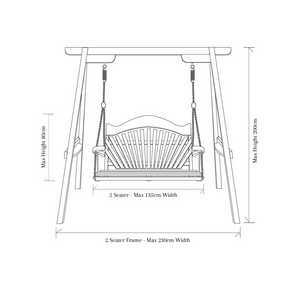 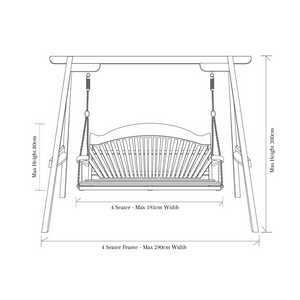 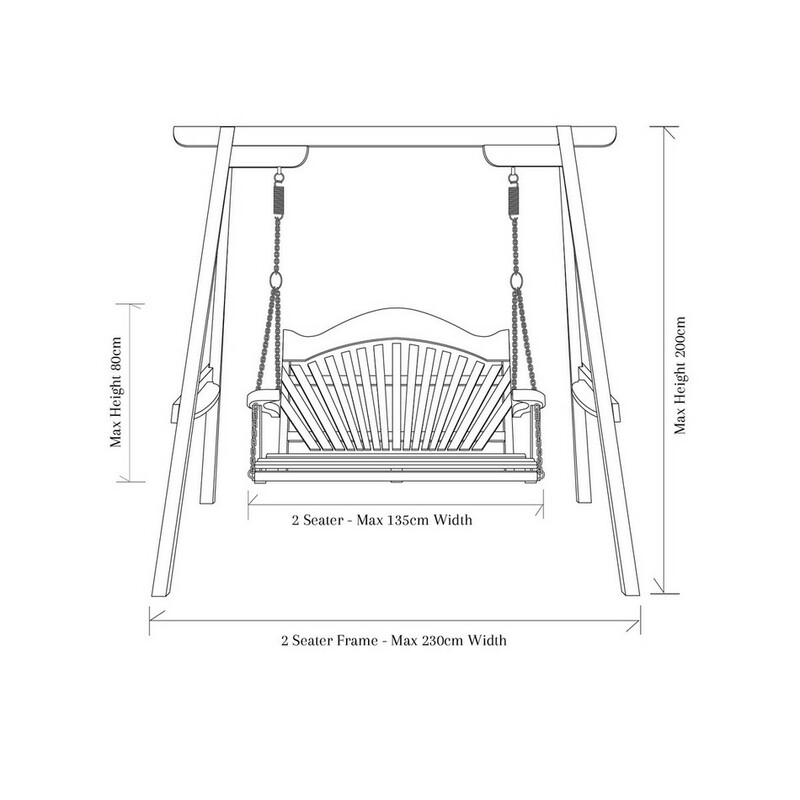 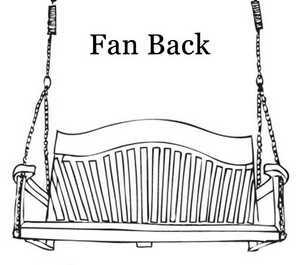 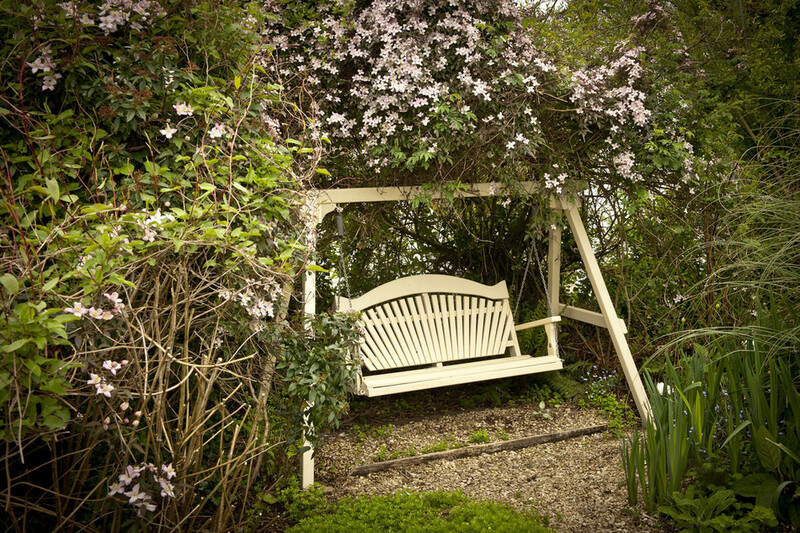 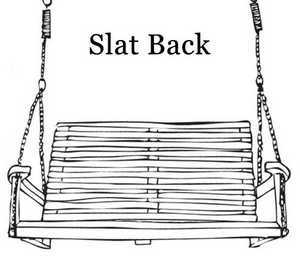 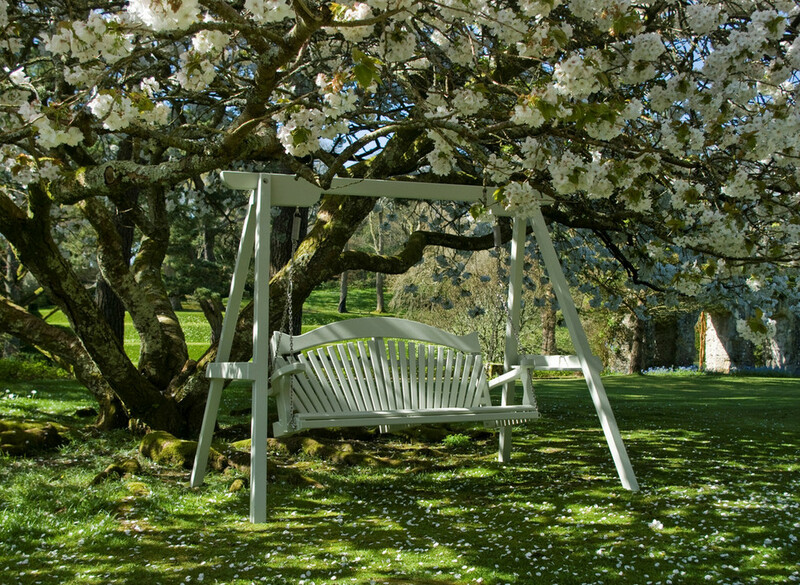 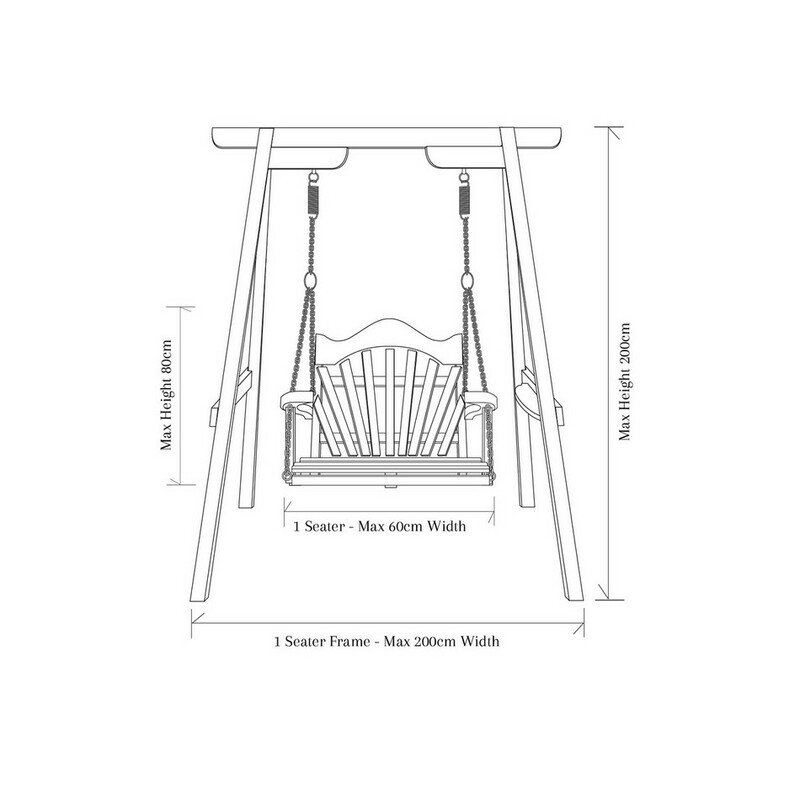 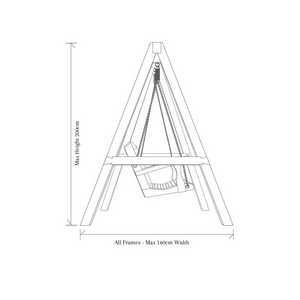 Made from the best joinery quality Redwood available, this swing seat is hand made by professional joiners. 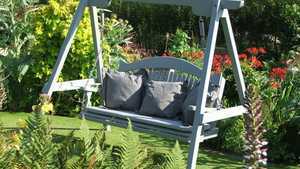 There are a choice of 5 back shapes and a range of accessories and colours available to make it personal for you and your garden. 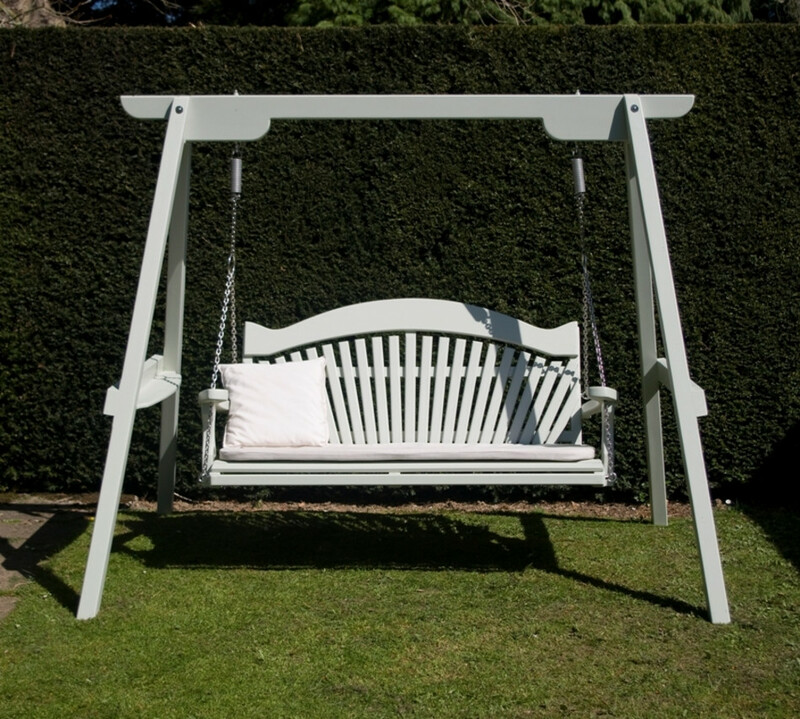 After being pressure treated with preservative, the Harmony Swing Seat receives a four coat sprayed paint system in your colour of choice using Farrow and Ball exterior Eggshell. 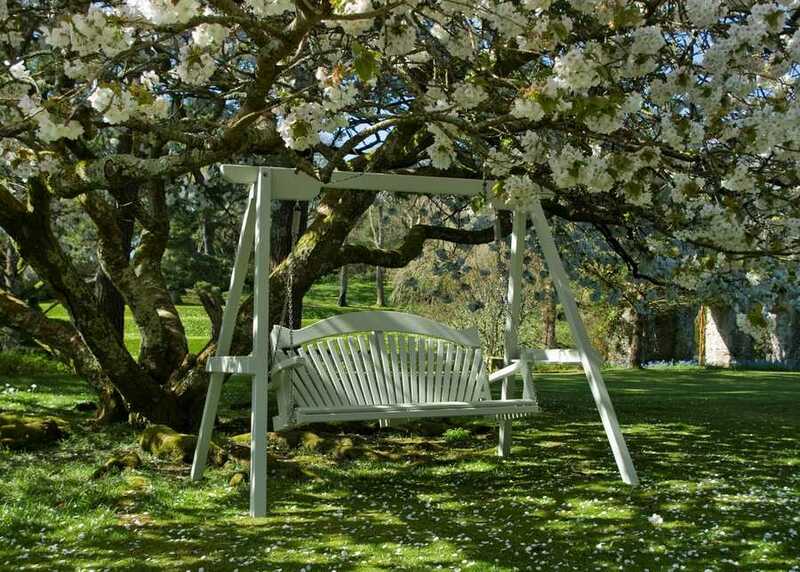 We use an advanced build and spray system that results in a very high longlasting finish. 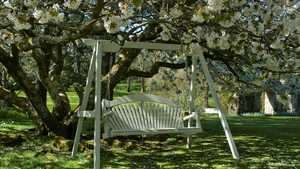 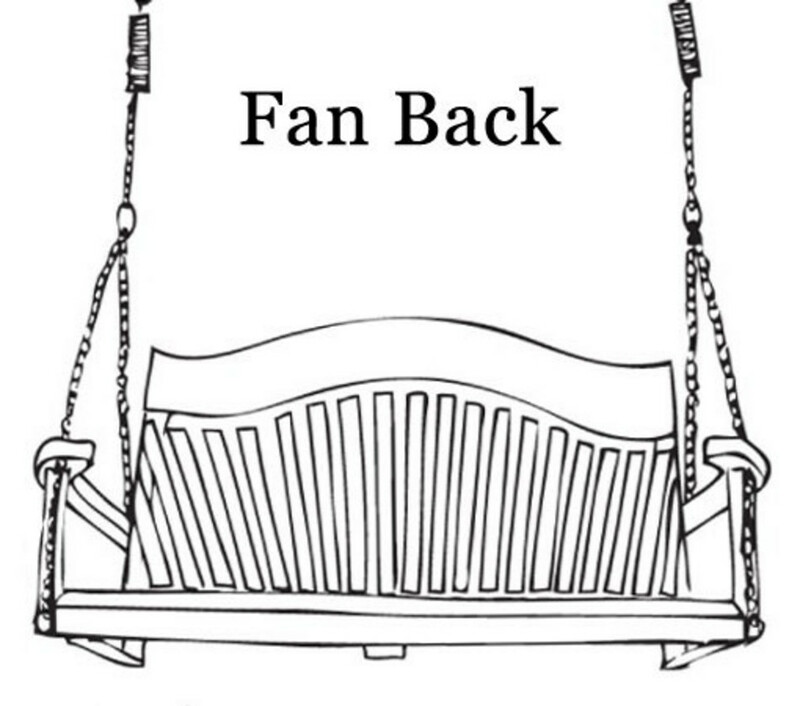 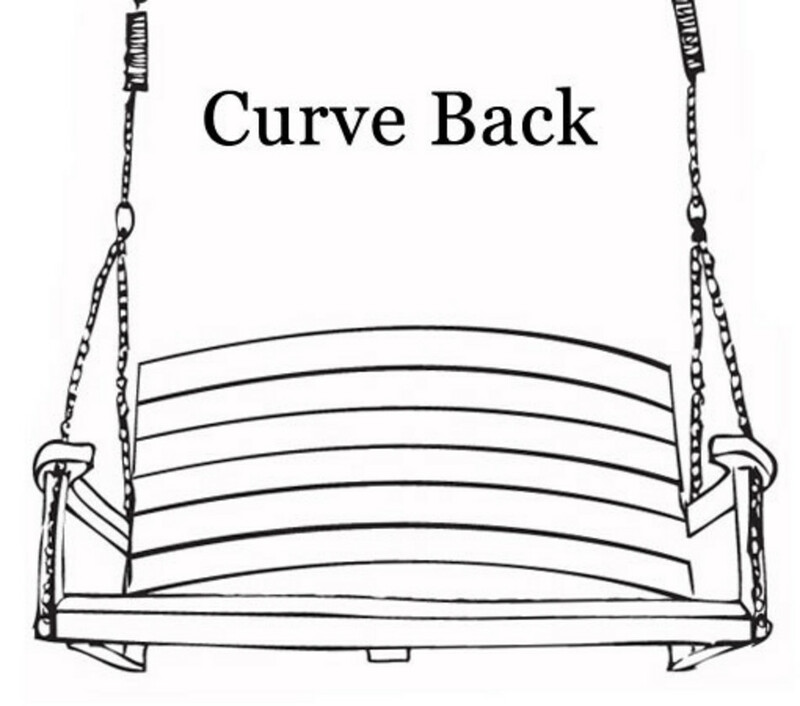 The Harmony Range of garden swing seats are created from highly durable and preservative treated pine. 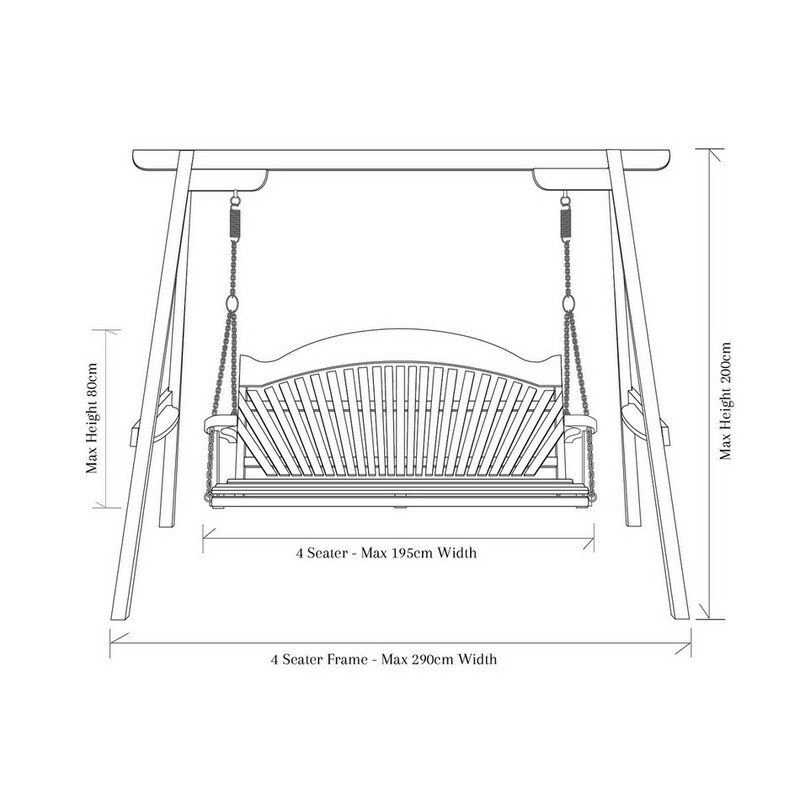 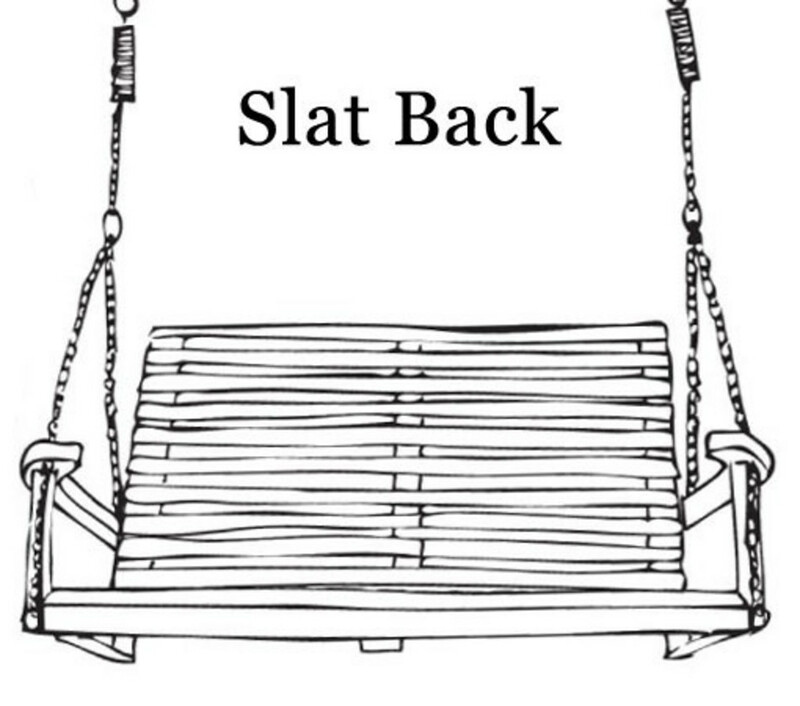 This is obtained from an FSC "chain of custody" source and once the swing seat is completed it is then finished in either a choice of Farrow and Ball Exterior Eggshell or Cuprinol Garden Shades. 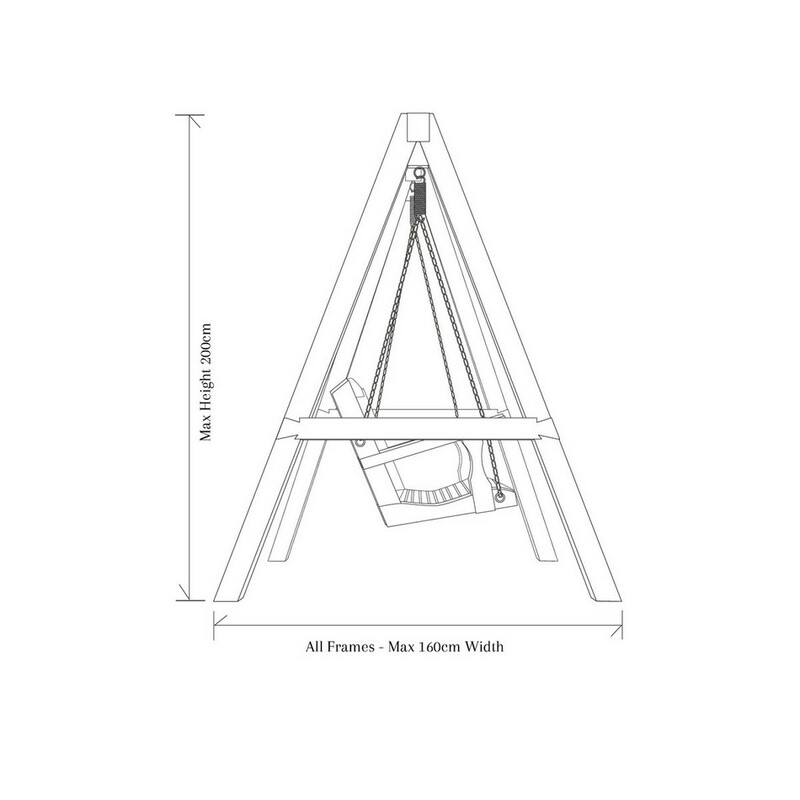 It should be noted that this range will need repainting from time to time ( usually every 3 years ) Particlar attention to the joints in the top beam and seal them. 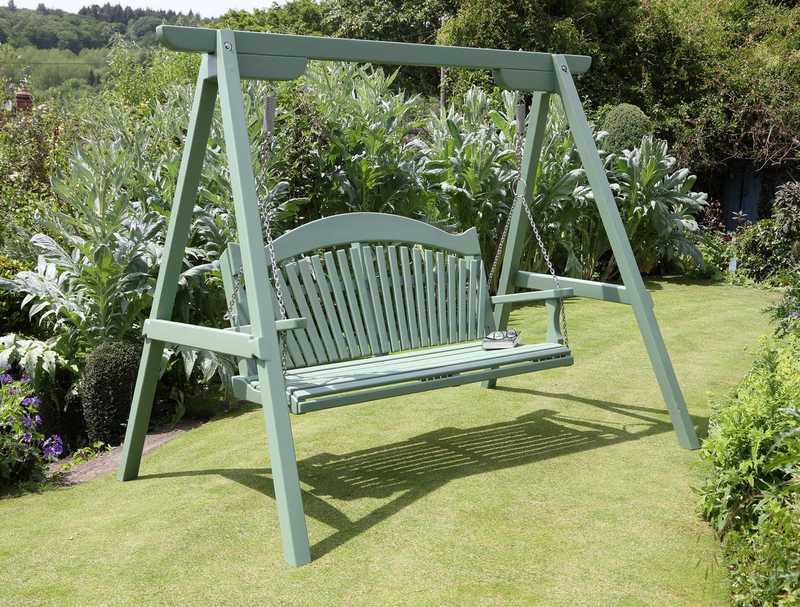 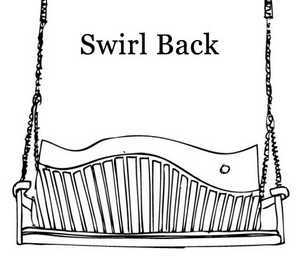 Flexible finance options mean you can pay for your Harmony Painted Pine Swing Seat over 12 months with absolutely no interest. 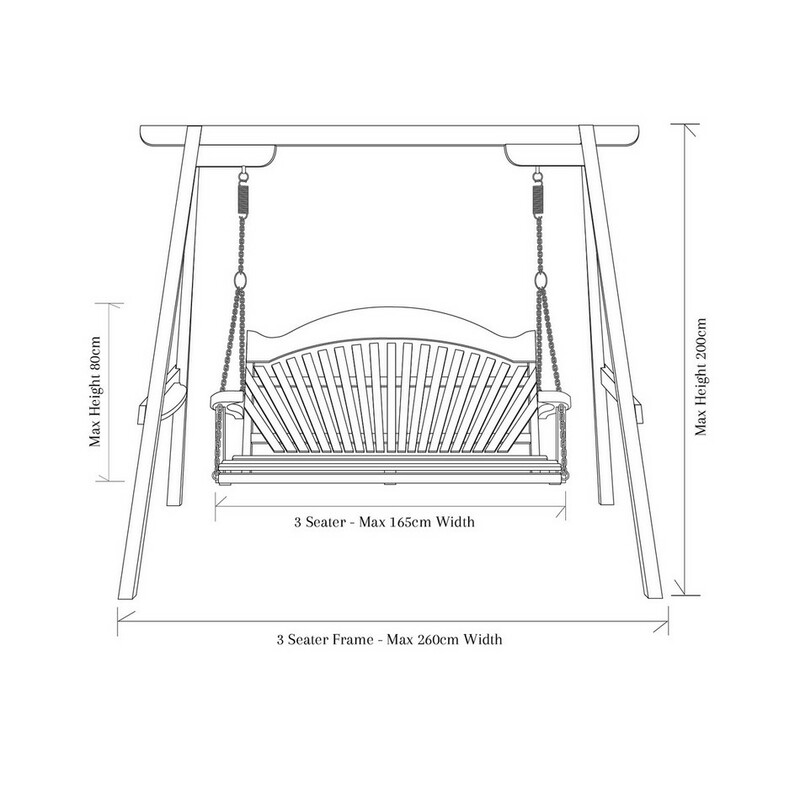 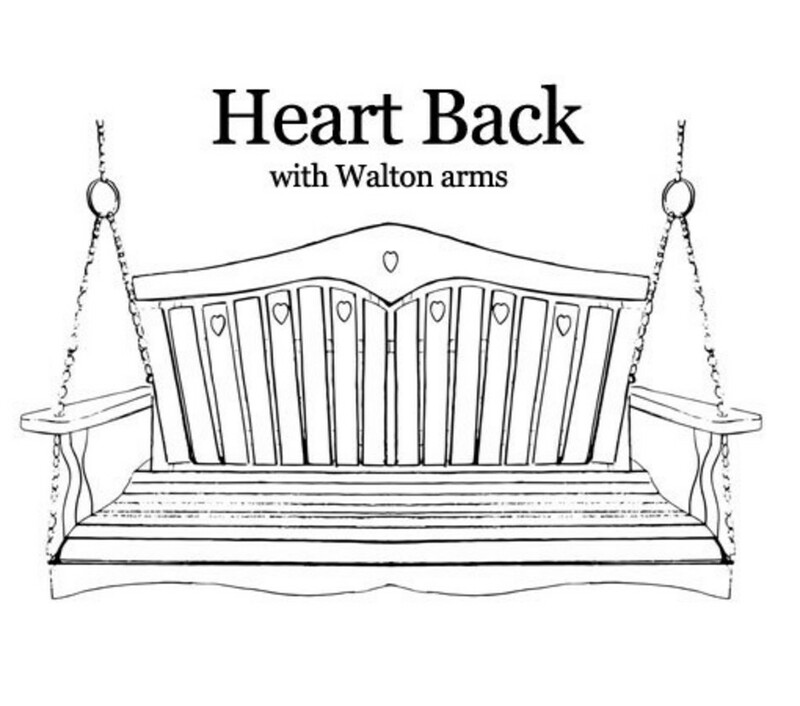 "Craftsmanship, hospitality and all round excellent service"
My first experience of Martins swinging seats was at Hilliers Arboretum in Hampshire. 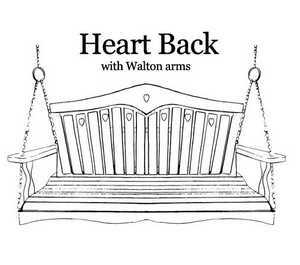 I am now delighted that I have my very own - it's wonderful. 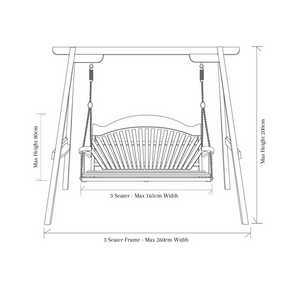 Thank you Martin for your craftsmanship, hospitality and all round excellent service.